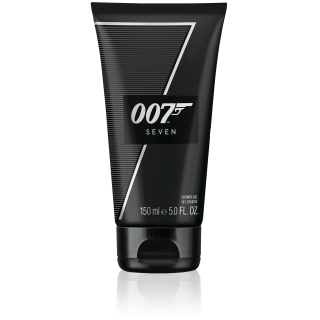 SEVEN to nowy, wspaniały dodatek do gamy zapachów 007. 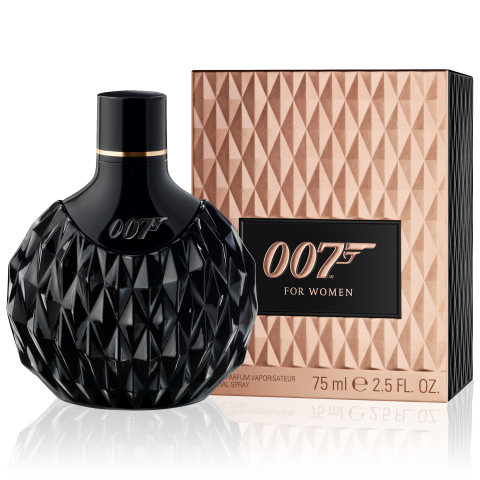 To zapach stworzony z pieczołowicie dobranych składników, śmiały i elegancki. 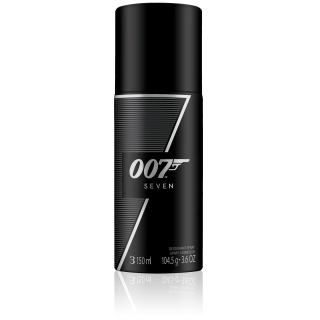 007 SEVEN EAU DE TOILETTE 50ML is rated 5.0 out of 5 by 4. 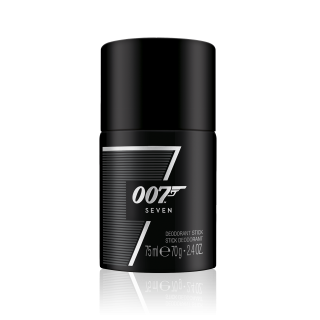 Rated 5 out of 5 by CaptainMalReynolds from 00 Status Confirmed I have been wearing the 007 line for awhile now. I've gone through a couple of changes with the line going from using the Original Signature to using Ocean Royale instead. 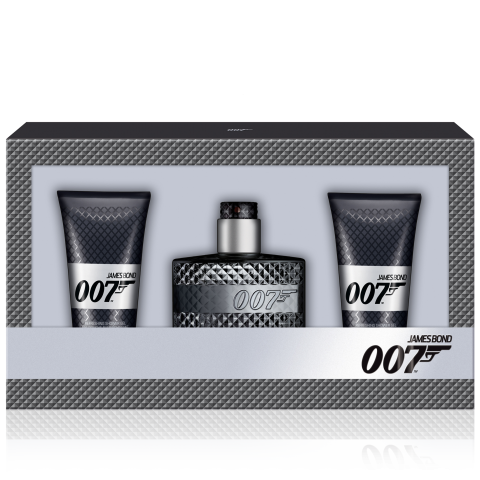 Well I wanted another one that I could use alongside Ocean (my main cologne# when I wanted a more sophisticated scent #Ocean is very Bahamas and island smelling). 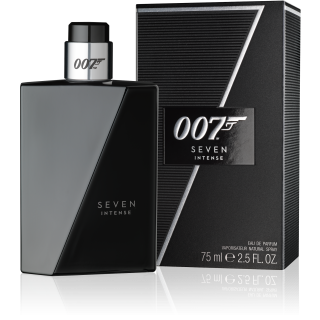 Thankfully my prayers were answered with this year's Seven release. 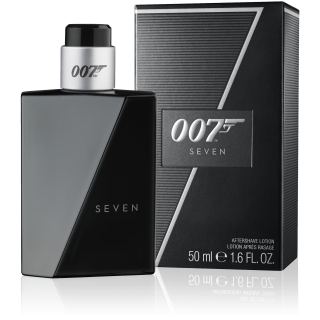 This is probably the best smelling of all the 007 colognes and well worth the price I paid. 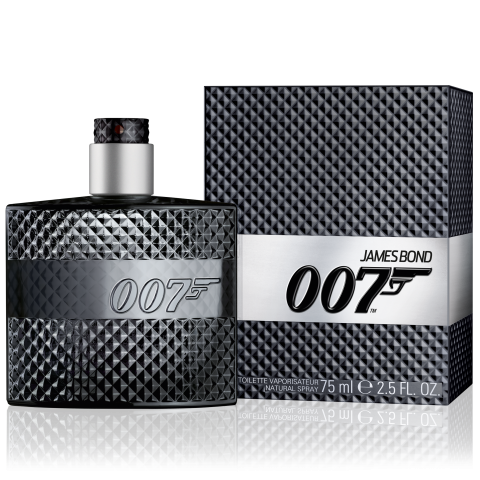 I love it and get nothing but compliments from women which is the exact reason I wear cologne. Thank you for this!!!!! Rated 5 out of 5 by doig from Brilliant! This is the perfect gift for anyone - 007 fan or not this is one of the best smelling fragrances and is well priced.